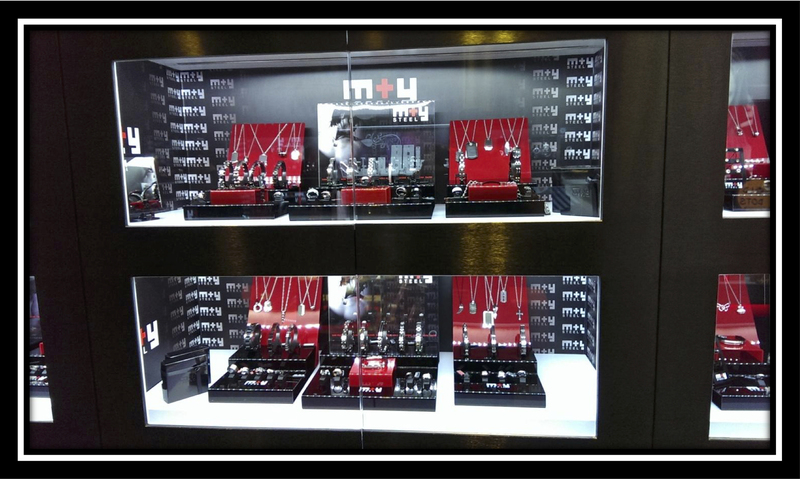 The M+Y STEELTM Jewellery Collection aims to complement a diverse range of fashions for any occasion. Designs are carefully chosen to ensure that its pieces appeal to the new generation of men, women and couples alike. From simplicity to intense intricacy, M+Y Steel jewellery provides the inspiration to create, interpret and seek out ones own unique style. 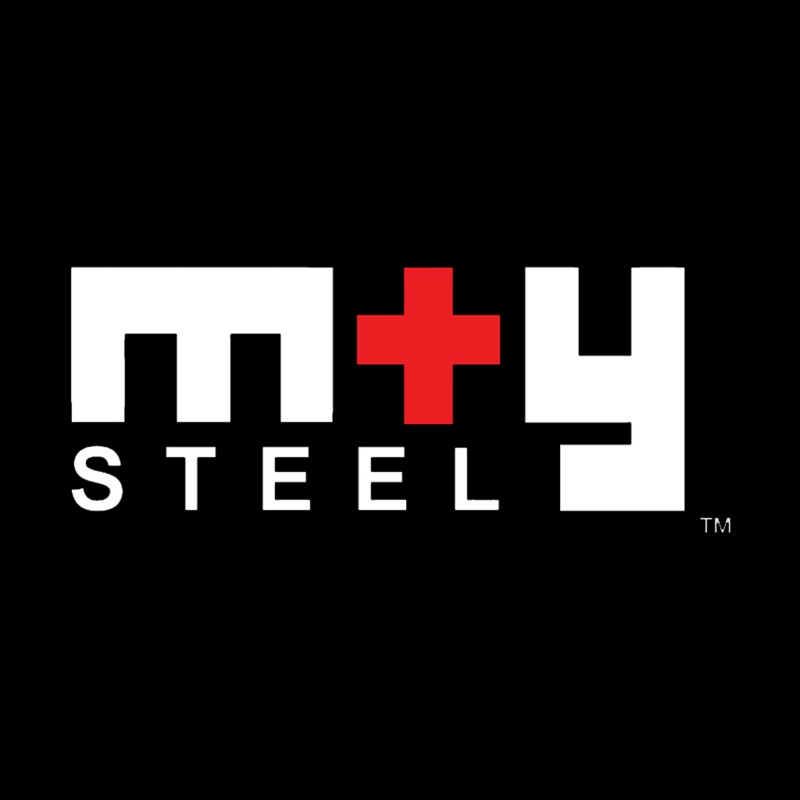 The collection of M+Y Steel jewellery are fashioned from solid pieces of 316L surgical steel. Unlike traditional methods of production that employ the use of molds, M+Y Steel jewellery are precision-cut, therefore there are no weak joints or appearance of seams. Surgical steel is highly resistant to corrosion and will not rust or tarnish. The hypo-allergenic element in surgical steel is an extreme benefit for those with sensitive skin. Hence, trust M+Y Steel jewellery to deliver the highest quality product that is derived from extraordinary craftsmanship and finishing.